Read all about it—Research4Life partnership commitment through 2025! During the July Research4Life General Partners Meeting in Washington, we celebrated our renewed partnership to support research communities in low- and middle-income countries. 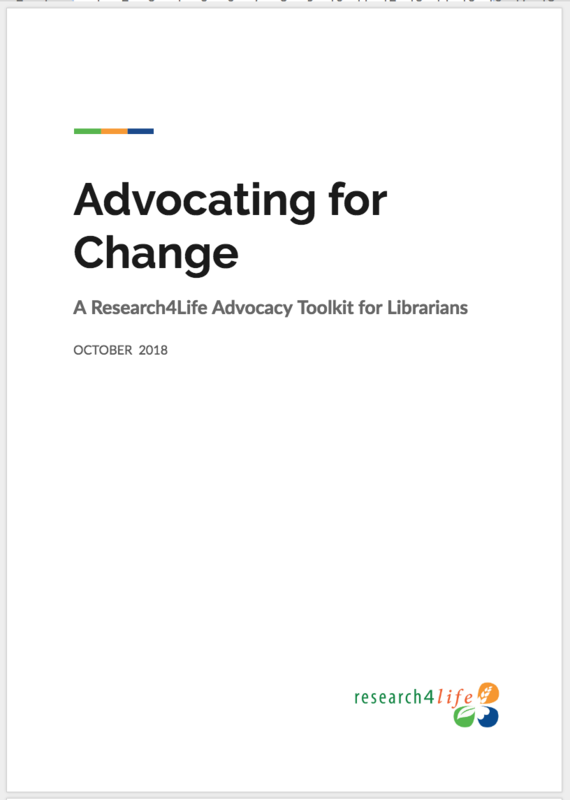 Over the past months, in fact, we have had many milestones—both large and small—including a brand new Research4Life website and developing the Research4Life Advocacy Toolkit to support librarians advocating for research. 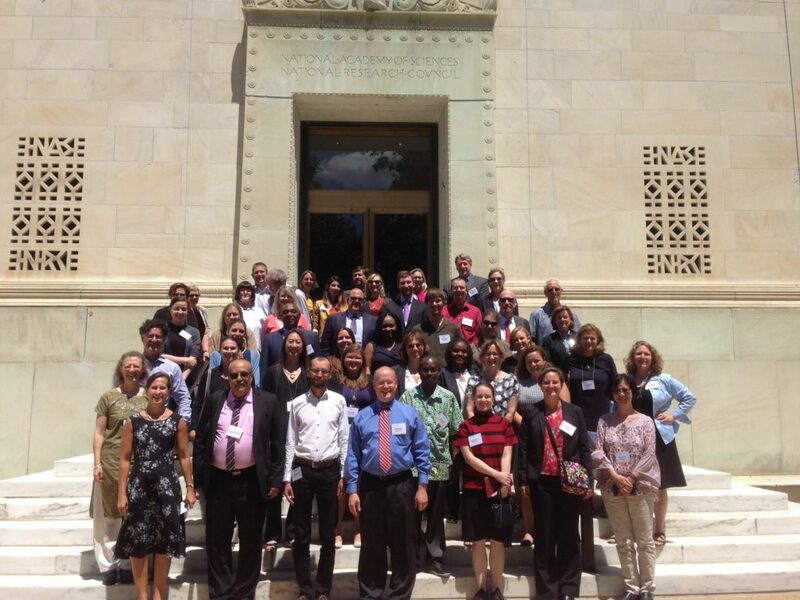 The Research4Life annual General Partners Meeting was held at the National Academy of Sciences in Washington DC on 18 July 2018. The all-day meeting brought together some 60 delegates and observers, representing the publishing community, United Nations agencies, university libraries and several representatives from the Research4Life user community. Research4Life programme managers and team chairs presented a review of the year’s activities and achievements and discussed the plans and challenges for 2018-2010. Presentation highlights are included throughout the newsletter. 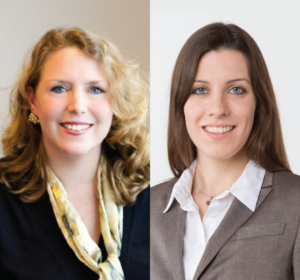 At the closing of the General Partners Meeting, the symbolic gavel was passed from Yale University’s Daniel Dollar to WHO’s Kimberly Parker, the Hinari Programme Manager, now the new 2018-20 Executive Council Chair, Brill’s Liesbeth Kanis has also assumed her role as the new Vice-Chair/Chair Elect. The annual General Partners Meeting represented a welcome opportunity for representatives of our highly decentralized partnership to meet in a congenial and collegial setting. We finished our day briefed on progress made over the past year, looking ahead to interesting new developments. The 2019 General Partners Meeting will be held on Thursday, July 18, 2019 at the World Intellectual Property Organization (WIPO) headquarters in Geneva, Switzerland. A new Code of Conduct has been developed for everyone involved in the partnership. It outlines governance and compliance for parties involved in Research4Life, including guidelines on knowledge exchange and conduct at meetings, trainings and conferences. The Research4Life partners have announced that they have agreed to extend their partnership through 2025. Research4Life currently provides over 8,700 institutions in more than 100 developing countries with free or low cost access to peer-reviewed eResources from the world’s leading scholarly publishers. The renewed commitment will ensure that the nearly 85,000 peer reviewed academic journals, books and databases from some 200 scholarly publishers available through the public-private Research4life partnership will continue to reach research communities in low- and middle-income countries. Read the full press release. Hinari: Over the past months Hinari organized workshops in Nigeria and Nepal supported by the Noric Institution of Health Science. During the month of October, 266 users from registered institutions are participating in the “Hinari Users Online Course”. The e-learning course will be completed as of 21 October and is hosted on ITOCA’s Moodle Platform. AGORA has delivered workshops in El Salvador, Senegal, Côte d’Ivoire, Rwanda and Liberia in collaboration with ITOCA. Over the course of September and October the online course “Fundamentals of Information Literacy and Access to Global Online Research in Agriculture” was delivered in English, French and Spanish. ARDI: WIPO conducted trainings in The Gambia, Malawi, Rwanda and plans to deliver a workshop in Botswana in collaboration with ITOCA during the following months. GOALI, the new Research4Life programme launched earlier this year, has started its capacity development activities. A presentation about the programme was delivered to librarians attending The Association of Caribbean University, Research and Institutional Libraries Conference (ACURIL 2018) in the Dominican Republic. DAR: The new Research4Life affiliate programme has started its training activities. A presentation about the Research4Life resources took place last month at the Consortium of Tanzania University and Research Libraries in Dar es Salaam, Tanzania. 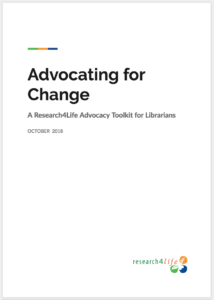 Research4Life will soon launch a new “Advocacy Toolkit” for librarians. This tool aims to assist and encourage information professionals and interested organisations in emerging countries to engage in advocacy and get support from decision makers, administration or management to promote the Research4Life resources. Through practical examples, the Advocacy Toolkit presents six steps to develop a successful and structured advocacy strategy focusing specifically on case studies and experiences from librarians in developing countries. 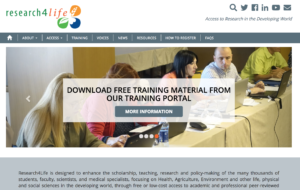 It provides case studies of successful efforts from Research4life users and hands-on material that will facilitate the implementation of activities that can help obtain support to foster the usage of the Research4Life programmes – Hinari, AGORA, OARE, ARDI and GOALI. Interested in the Advocacy Toolkit? Stay tuned and subscribe to the Research4Life news to be informed about this new resource. Don’t miss the chance to apply to the MLA Librarians without Borders®/ Elsevier Foundation/Research4Life Grants. 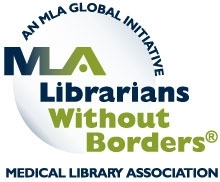 The Medical Library Association (MLA) has established the MLA Librarians without Borders® / Elsevier Foundation/ Research4Life Grants for 2016 to 2021. Funded by the Elsevier Foundation, up to five awards per year support Hinari/Research4Life training activities that promote the use of the programmes’ scientific research resources in emerging/low income countries. The grants benefit users in eligible countries by helping them develop skills in effectively and efficiently using Hinari/Research4Life resources and preparing them to provide training for their institution or country. Research4Life and Elsevier Library Connect have partnered to promote access to Research4Life resources in target countries. The social media campaign #Research4LifeAware aims to encourage librarians in a specific set of countries to subscribe to the partnership and spread the word on social media to boost program participation. Subscribe to the Research4Life news and visit Elsevier Library Connect to discover which countries will be featured. Don’t forget to also follow us on our social media channels. Research4Life makes a positive impact on the lives and work of hundreds of students, researchers and librarians around the globe. To inspire more people to make use our resources, we have created a range of stories and videos, and collected several testimonials which prove the benefits that academic institutions in more than 100 countries get by joining our partnership. Who are these users and where are they located? Discover and explore our new interactive map on the voices page where you can locate and read success stories from users in Africa, Asia and Latin America. If you are a Research4Life user, you are also welcome to share your story on how Research4Life has helped you improve your study, research and professional life. Inspire the global Research4Life community with your case study and share your story with us! At the past OpenCon satellite event in New York City, delegates of the Research4Life programmes -Hinari, AGORA and GOALI- gave a presentation about “How Research4Life contributes to equity of access to information”. The event, co-organized by the Dag Hammarskjöld Library and SPARC, provided an opportunity to begin discussions and catalyze local progress on Open Access, Open Education and Open Data while staying connected to a global movement. Click on this link and watch the recorded live session at OpenCon to learn more about Research4Life. *If you are a Research4Life partner interested in sharing your activities in this newsletter contact us. The next edition comes in April 2019.